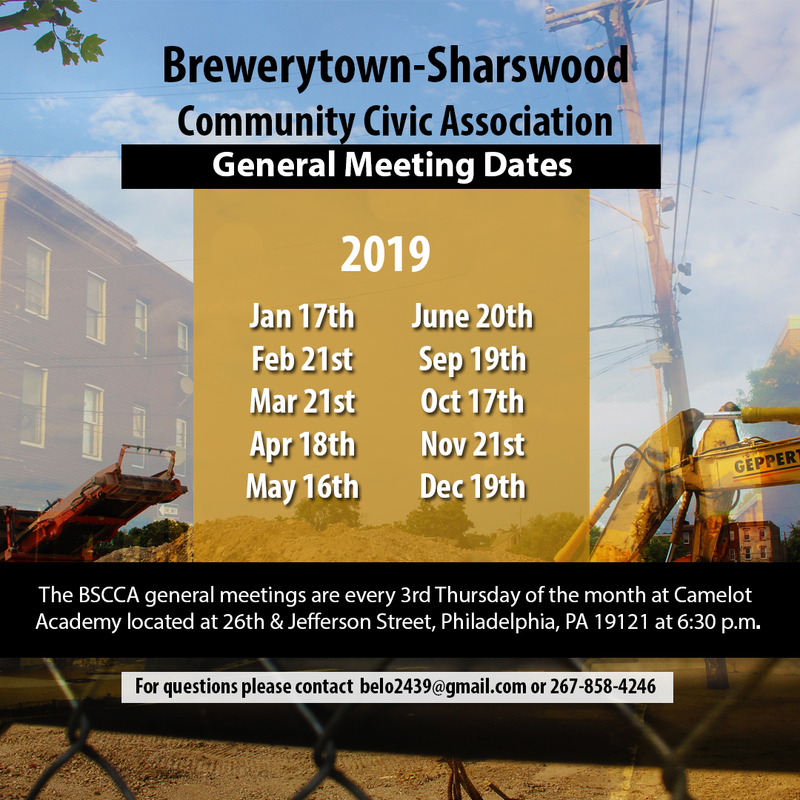 The Brewerytown Sharswood Community Civic Association (BSCCA) is a non-partisan, non-profit organization established within the city of Philadelphia. BSCCA started in the year 2000 and has progressed over the years. BSCCA began with a group a neighbors who would come together and clean the streets the evening before trash day. 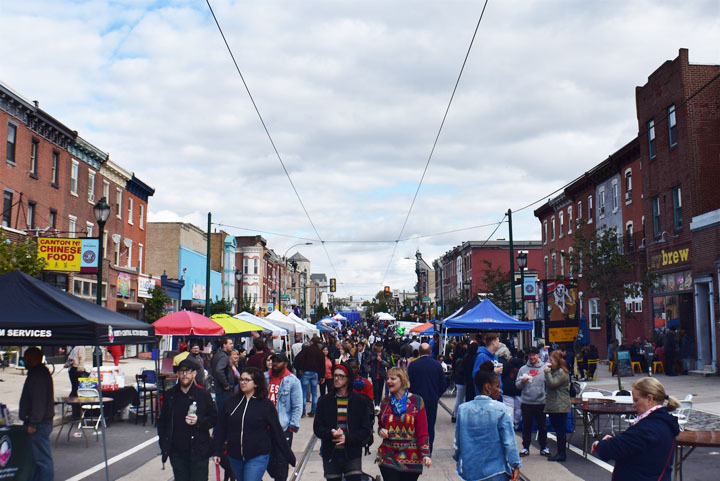 “Meet Me at the Curb” was the slogan, and from there came an awareness of other issues that existed in the community, and the desire to do more for the neighborhood. BSCCA continues to be a strong force in our neighborhood. BSCCA has done a number of works to better the neighborhood and bring resources to our community. Established a Neighborhood Advisory Council (NAC) which provides information on resources throughout our neighborhood and city. Helped with the making of “Athletic Recreation Center: The Jewel of Brewerytown” a movie that describes the legacy of the ball fields and recreation center at 26th and Master streets in North Philadelphia. Advocated for a new pool at Athletic Recreation Center, and other improvements throughout the facility. 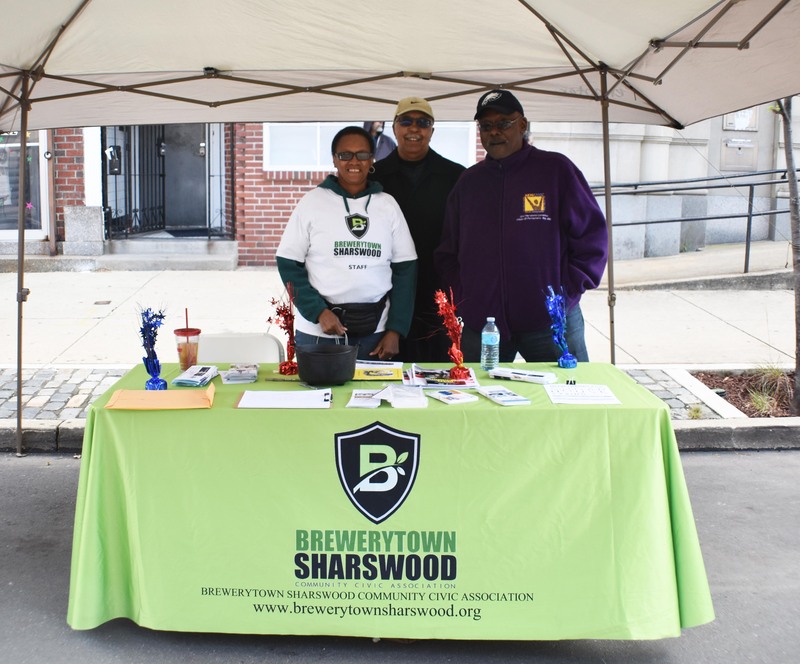 Advocated to bring a grocery store to the Brewerytown-Sharswood neighborhood. Worked with developers as part of revitalization efforts. Collaborated with Philadelphia More Beautiful Committee (PMBC) on sanitation programs. Partnered with the Philadelphia Corporation for Aging (PCA) and made donations to assist with neighborhood seniors.